August 2, 2008 – Erik Darling (the Weavers) was born on September 25, 1933 in Baltimore, Maryland. Darling actually spent his childhood in Canandaigua, NY, and by the time he was in his early twenties, he was a regular fixture in New York City’s Washington Square folk scene. A superb banjo player and perhaps an even better 12-string guitarist, and possessing a clear, warm, and expressive tenor singing voice, Darling was an expert at bringing out the best in the musicians around him. The Folksay Trio, recording an album in 1951 that included Darling’s arrangement of “Tom Dooley” became a huge hit. 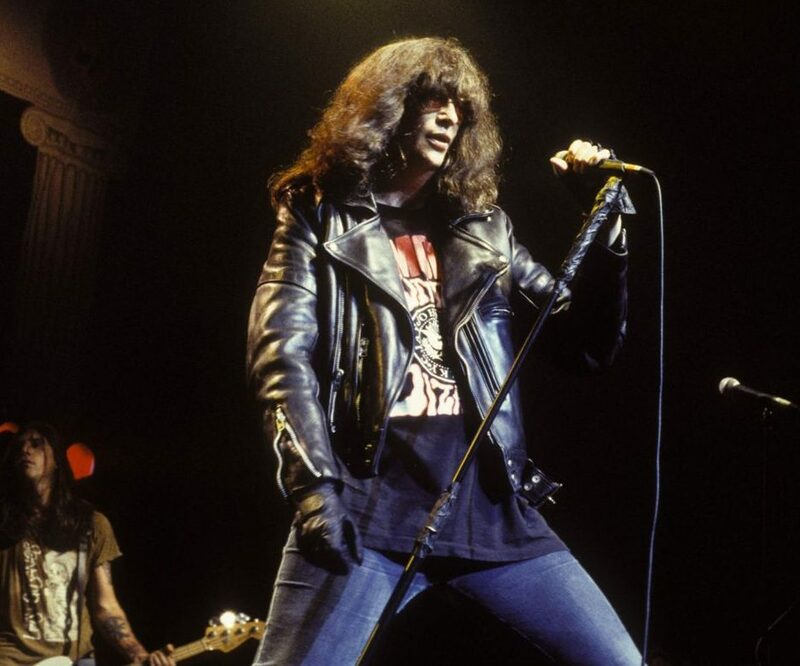 April 15, 2001 – Joey Ramone was born Jeffry Ross Hyman on May 19th 1951 in Forest Hills, Queens, New York where he had a dysfunctional upbringing, but in 1974, he co-founded the punk rock band Ramones with friends John Cummings and Douglas Colvin. All three adopted stage names using “Ramone” as their stage surname. 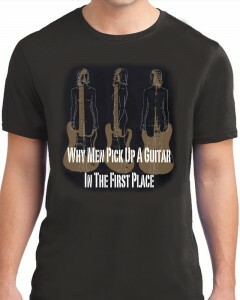 Cummings became Johnny Ramone, and Colvin became Dee Dee Ramone, with Jeffry adopted the name Joey Ramone. The name Ramone stems from the fact that x-Beatle Paul McCartney used to check into hotels under the pseudonym “Paul Ramon” while touring. Joey initially served as the group’s drummer and Dee Dee was the original vocalist. However, Dee Dee proved to be unsuited for the lead vocals so they switched positions. Even though The Ramones had enormous influence on the punk rock movement in the US, they achieved only minor commercial success, their only certified gold record was the compilation album Ramones Mania. In 1996, after a tour with the Lollapalooza music festival, the band played their final show and then disbanded.